He has the same skill sets. He seems to be looking for the same kinds of jobs. He’s the same kind of “go-to” person as you. And he’s captured YOUR personality and style so well! In fact, he’s so much like you that you’re tempted to swipe some juicy bits of content from his profile, because it’s so “you”. You couldn’t capture your essence any better than that. I know firsthand that some job seekers have no qualms about “borrowing” content from others. Several times over the 25+ years I’ve been writing personal brand content for executive job search, I’ve come across people who stole content I wrote for a client of mine. It was right there online. Two profiles with a fair amount of duplicate content. Hard to miss. Some of these culprits have even sought me out to help them improve their LinkedIn profiles. They had tried writing it themselves – helping themselves to full paragraphs I had written for someone else. They didn’t think they’d done anything wrong. Some thought they were quite clever. Colleagues of mine have told me of similar experiences they’ve had, so this practice is probably fairly prevalent. Most of us know that plagiarizing is wrong. But that’s just one of the many reasons not to copy another person’s brand content. 1. You may be overlooked because of identity confusion and conflicts. That LinkedIn content you “borrowed” may belong to a job seeker who is targeting the same companies you are. What do you suppose happens when the companies’ hiring professionals notice the same content for two candidates (or more, if others have also stolen the content) they’re considering? They’ll have no way of knowing who originated the content, so they’ll probably pass you both by. Everybody loses. 2. Copyright infringement is a big deal. The United States government says stealing content is illegal, and makes violating copyright law a serious, punishable offense, with hefty fines. ANY content you’ve found online, even if it doesn’t carry a “© Copyright” claim, is automatically copyrighted to the author and protected by the Digital Millennium Copyright Act (DMCA), which is international in scope and consistent with similar laws across the globe. 3. LinkedIn may close your account. LinkedIn frowns upon copyright violations, too. 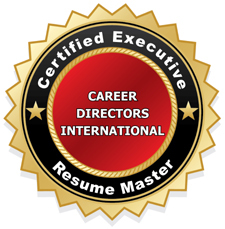 Members who violate the LinkedIn Copyright Policy are subject to account termination. At the very least, LinkedIn may disable access to or remove content, at their discretion. Conversely, if you see that someone has stolen content from your profile, LinkedIn has procedures in place for you to make a formal complaint, and they’ll deal with it. 4. You’ve lost the differentiating benefits of authentic personal branding. Branding is all about differentiating yourself and being authentic. It’s not about how you’re the same as the others competing for the jobs you want. 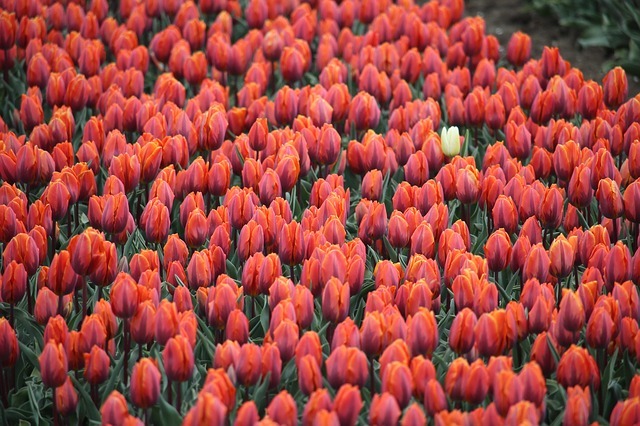 In a highly competitive job market, you need to stand out . . . not get lost in a sea of sameness. Your own approach to solving the problems that led to your achievements provide evidence to support your brand promise. Don’t settle for generic achievement statements that sound good, but aren’t really authentic for you. Include specific examples of your contributions. Help people assessing you understand what specifically elevates your skill-sets and qualifications above the rest, and makes you the best-fit candidate for your target companies. And a copycat personal brand takes the “personal” out of the equation. The content you’re stealing may sound like you, but it’s really not your unique brand story. 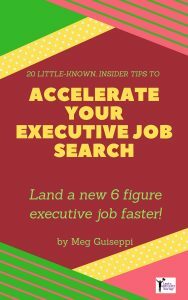 Instead, focus on writing robust content that will generate chemistry for the kind of person you are, how you make things happen for employers, and what makes you a good fit for your target employers’ corporate culture. 5. It may not resonate with your specific target employers. The well-written content on someone else’s profile that’s tantalizing you may not do the job your Linked profile is meant to do – aligning what you have to offer with the current needs of your target employers. 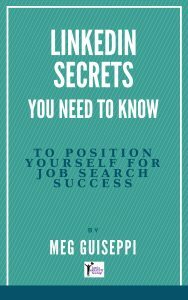 You MUST research those companies to determine what it is about you that will be important to them, and pump your profile with your specific expertise, contributions, and value-add in those specific areas. 6. Think about your reputation and integrity. 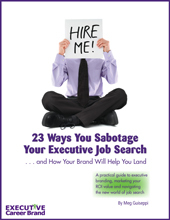 If people at your target companies find out, you could be jeopardizing your chances to land the jobs you want. What does stealing say about your integrity? What kind of employee are you likely to be if you have no qualms about scraping copyrighted content? Even if you never heard of the DMCA, you should know that stealing is wrong. This can also jeopardize your current job. If someone at your company notices the stolen content, you may be deemed a less-than-desirable employee, and get pink-slipped. 7. Poor SEO (Search Engine Optimization) reduces impact and authority. LinkedIn, Google, and other search engines will view your profile as “duplicate content” and may place it further down in search results, below the “earlier” version created by the originator. Search engines penalize duplicate content! You’re an original. 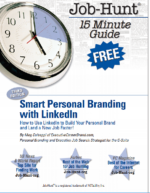 Reflect that in the brand-supporting content you create for your LinkedIn profile. Authentic branding doesn’t come from using someone else’s brand messaging. It comes from digging deep and differentiating yourself. When you’re pulling together the content for your LinkedIn profile, resume, biography and other career materials, don’t base your writing on the content of others. Start from scratch and define your own authentic personal brand. But it’s okay (in fact, it’s good practice) to look at the profiles of your competitors for ideas and help with the right keywords. Just don’t be tempted to copy and paste chunks of content into your own profile.